Ever since I went to Ladakh in 2010, it is the mere mortal body of mine that has returned and my soul has been lost in that heaven forever. Every day when I close my eyes, my wandering soul in the heaven transmits back the majestic vistas of Ladakh, every day I wish I could go back to the heaven in search of my soul and bring it back. However, I always overlook the fact that some things in this world are still impossible and bringing back your soul from heaven is one of them. I am not the only victim of losing the soul after visiting Ladakh but many alike people visiting this barren place of magical colors have lost their heart and soul up there. I feel it is always better to misplace your soul in heaven when you are alive than to burn it in the hell of modern civilization. I am sure of my belief that every person in the world must visit this masterpiece of natural beauty once in their lifetime. In fact, I call it a place to be visited #LifeMeinBaarBaar. Ever since I have visited Ladakh about five times in different seasons. Do you have a name for it?? Situated on the eastern side of Jammu and Kashmir, Ladakh is sparsely populated cold desert spanning over 45,000 Sq. miles. Ladakh is surrounded by the highest mountain ranges including the Great Himalaya and the Karakoram. The mountain ranges present in Ladakh span over the borders of India right into Tibet where they are referred as holy Kailash range of mountains especially for Hindus. Indus is the major river that flows through the Ladakh region. The Indus River along with its many tributaries including Shyok, Zanskar, Dras etc. acts as the lifeline of Indus Valley Civilization. Apart from the breathtaking natural vistas, Ladakh is also known for its Tibetan culture. The rich cultural heritage of Ladakh is reflected in various aspects of the lives of Ladakhis as well as the architecture (monuments and monasteries), food, festivals, celebrations etc. “Ladakhi” is the language used by the people residing in this cold desert. “Julley” word of Ladakhi Language meaning “Namaskar” in Hindi or “Hello” with respect in English is a magical word in itself and extremely popular among the tourists. 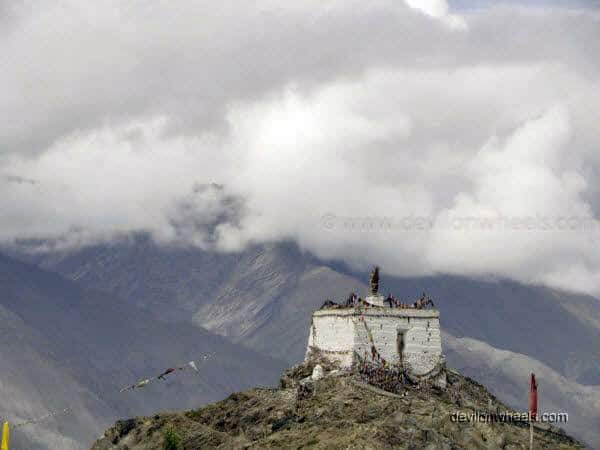 One can reach Ladakh either by taking a flight to Leh city, which is the heart of Ladakh. But when choosing this option, one will definitely require proper acclimatization before exploring the rest of the regions in Ladakh. You can also reach Ladakh by road which is connected through 434 KM long Srinagar Leh Highway from Jammu side and 474 KM long Manali Leh highway from Himachal Pradesh side. The Manali Leh road journey is one of the dream travel dates for any adventure lover who is looking for some serious adventure in the lap of mother nature. 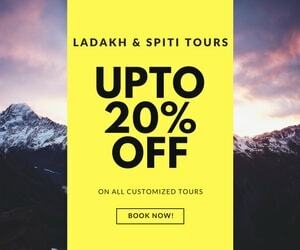 It is highly recommended for every adventure lover who is looking to explore the unmatched challenges and some real desolated places of the Himalayan region. Acclimatization is an important aspect when visiting Ladakh and you should not take it lightly. If ignored, AMS can take lives and may prove fatal. Leh is the main town of Ladakh and acts as the base for every tourist or traveler. Generally, the people reach Leh town first, which is the most populated regions of the Ladakh district and then move on further with the exploration of this cold desert. 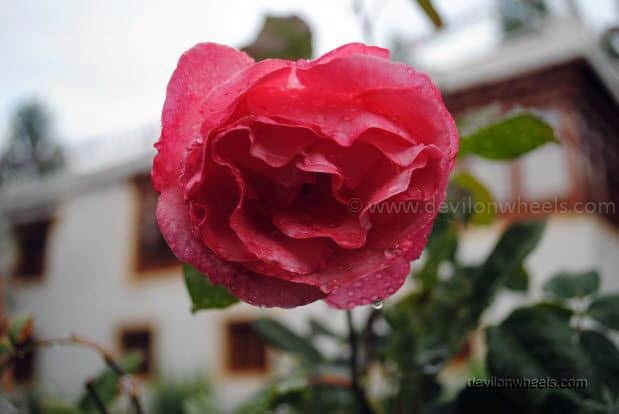 There are plenty of hotels available in Leh town and tourists book the taxis, accommodation, adventurous activities like trekking, rafting from Leh town only. Changspa road along with Leh main bazaar tops the hot spots in Leh town. The DC office is also located in Leh town and is responsible for issuing the inner line permits to people visiting restricted regions of Ladakh along with other administration activities. Being on the International borders, one need Inner Line permits to visit various restricted places in the Ladakh region popularly known as Nubra Valley, Pangong Tso, and Tso Moriri. People most commonly visit Nubra Valley, Pangong Tso (Tso means Lake), Tso Moriri, Tso Kar in the Ladakh region along with the local monasteries situated around Leh. 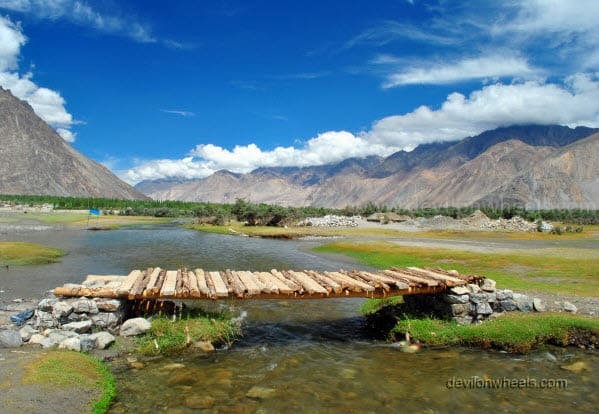 The Nubra Valley is located north of Khardung La (5359 Mtrs). 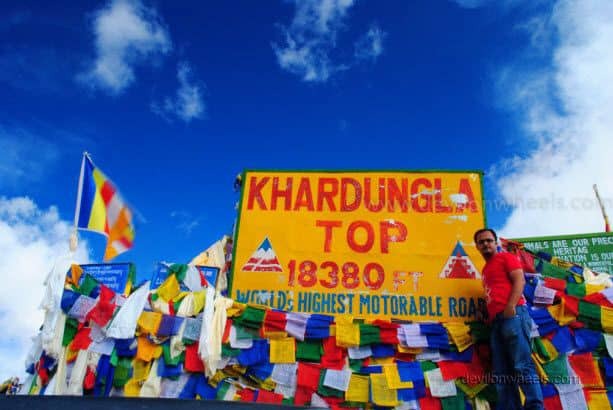 Khardung La is also a famous tourist spot being the falsely claimed highest motorable road or passes in the world. Nubra Valley is famous for its Diskit monastery having the tallest Lord Buddha statue as well as the sand dunes of Hunder village. At Hunder sand dunes, one can enjoy a safari on unique double humped camels found only in this region. 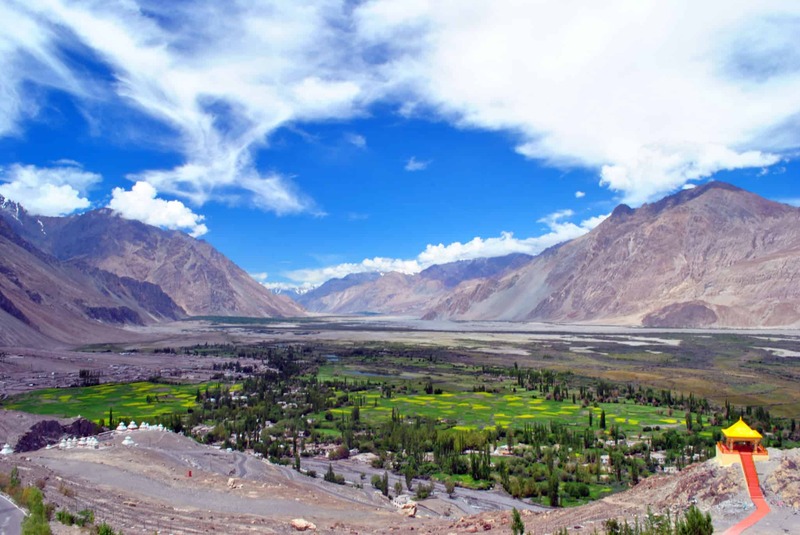 The Sumur monastery, hot water springs at Panamik and the banks of aqua-colored Shyok river are also the other highlights of the Nubra Valley. The mighty Pangong Tso, situated at an altitude of about 4,350 Mtrs, was made famous among the domestic Indian tourists by Bollywood blockbuster movie “3 Idiots”. This saltwater lake is 134 km long, 5 km wide at it broadest point. However, more than 60% of the length extends into China. The holy Tso Moriri at an altitude of 4,595 Mtrs is famous among Ladakhis and foreign tourists. Ladakhis believe that a person with a pure heart can see the image of God in Tso Moriri, hence they never let an opportunity pass by for visiting this holy place. The Suru Valley for hiking activities and the Zanskar Valley for hiking, white water rafting and famous Chadar trek in winters are other regions of interest among travelers or tourists in Ladakh. 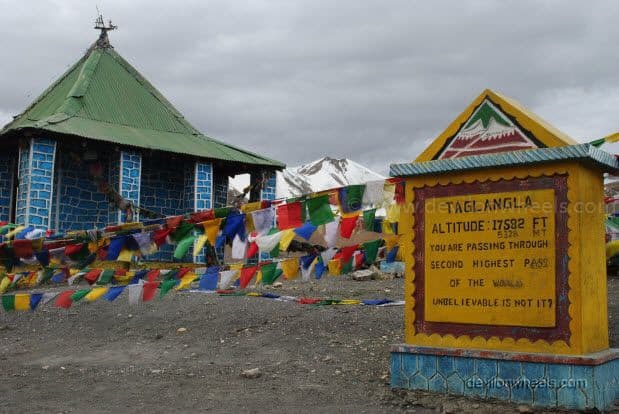 Apart from these commonplaces, there are many other restricted, non-tourist, non-famous, very little explored places like Hanle, Chusul, Turtuk, Changthang, Marisimik La etc in Ladakh region which also lures many of the regular visitors every subsequent year. The beauty of Ladakh is defined by the mountain ranges topped with popcorns like white clouds that can mesmerize any soul. Sometimes they appear like cotton candies, sometimes they appear as ice creams over a cone and what not… You can witness peak over peak from various vantage points while exploring various regions of Ladakh. So, what are you waiting for? Just plan the vacation in the coming summers to Ladakh and I am sure you will never forget about the heavenly experience. 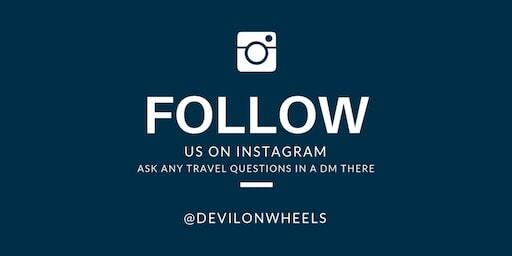 I will look forward to your comments in case you have any questions in planning a trip to Ladakh. Writer of above mentioned information about Ladakh region please provide your email address so that I should be able to inquire further information about Ladakh region because I have been studying in the internet about Ladakh region for last 3 years.